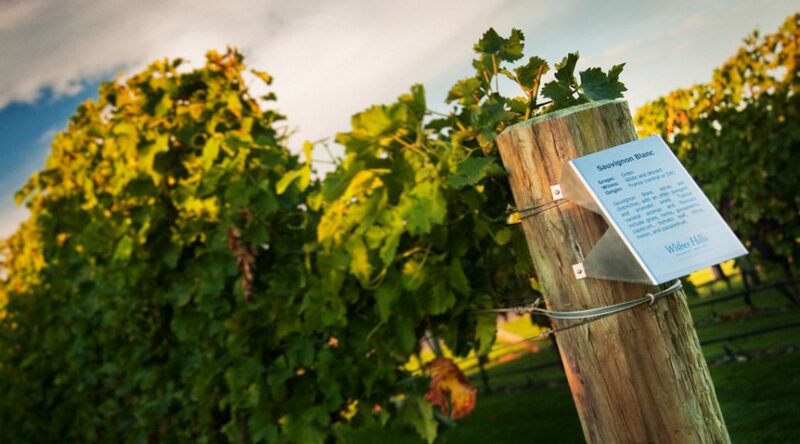 While many regions produce incredible and delicious Sauvignon Blanc, and while New Zealand produces a myriad of top-quality varietals, there is no combination quite like Sauvignon Blanc from New Zealand. Sauvignon Blanc took over a larger proportion of New Zealand’s production in the 1980s, when a wine glut led to government-ordered vine-pulling. In response, most wineries pulled out the less noble varietals Muller-Thurgau and Chenin Blanc. That same decade saw a Phylloxera outbreak that led to re-plantings of Sauvignon Blanc on Phylloxera-resistant rootstock. In 1985, Cloudy Bay launched its Marlborough Sauvignon Blanc in that distinctive style we now associate with most New Zealand Sauvignon Blanc. This wine burst onto the global stage and arguably put New Zealand Sauvignon Blanc on the world wine map. So, what is it about New Zealand Sauvignon Blanc that has consumers ditching their by-the-glass Pinot Grigios? First, the style is distinctive. For new and experienced wine drinkers alike, there is something to be said about intense aromatics. New Zealand Sauvignon Blanc offers a consistent bouquet of lime, grapefruit, cut grass, herbaceous undertones and a touch of bell pepper. It’s immensely appealing, refreshing and memorable. People describe it unlike any other wine – zesty, prickly, feisty, electric, zingy… descriptors that make your taste buds wake up and sing! As we move through spring and into summer, New Zealand Sauvignon Blanc will certainly be a staple in my fridge and a go-to for pool parties and summer-evening soirees. Once again, the holidays are here and what are we going to do for the various celebrations that are coming upon us? The family is primed for the annual requisite visits. How about expanding this base and say that home is where the heart is, and while it naturally includes family, it may also include special friends and cool neighbors as well. For the first of the big occasions, I have put together a six pack of wines that are sure to add to the pleasures of Thanksgiving. For starters, the Mumm Napa Brut Rosé is a festive and serious sparkler that will turn all tongues into receptors of joy. This wine shows a beautiful pink color, offers plenty of ripe strawberry flavors, and is crisp in the finish. Begin the evening with this bubbly and you may find yourself with empty bottles early in the evening! Adding to the early evening festivities, the 2016 Leo Steen Chenin Blanc would be an enticing pairing with seared scallops or other shellfish. The wine’s purity of fruit and crispness would bring those seafood entrées alive. With the appetites energized from the early going and waiting for the main event be it a roast turkey or a prime rib roast, a trio of my next choices would be eager to serve the voracious guests. The 2015 Eroica Riesling would be the perfect white to taking on either of the entrées. This beautifully fragrant white wine, with a slight shading of residual sugar, is crisp and lively on the finish. It is equally adept with handing light and dark meat dishes. By now, I can hear the cries, “Aren’t there any red wines?” Well, yes and I have chosen a pair of elegant reds to work their respective magic. 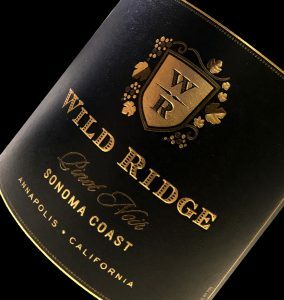 The fresh, bright, and crisp 2014 Palmina Dolcetto will allow the juiciness of the turkey to shine through nicely and the rich finely balanced 2013 Wild Ridge Sonoma Coast Pinot Noir will be perfect for those desiring density and elegance. The wine choice for the meal’s conclusion could be difficult, but the Lustau East India Solera Sherry is prepared to close out the evening on a high note. Pumpkin or pecan pie, ice cream, and evening remaining servings of candied yams will find a lovely home here. This is my six-pack choice for Thanksgiving. Innovative yet traditional, easy-drinking yet complex, delicious and approachable now but also able to sustain the long haul, that’s Bordeaux in a nutshell. 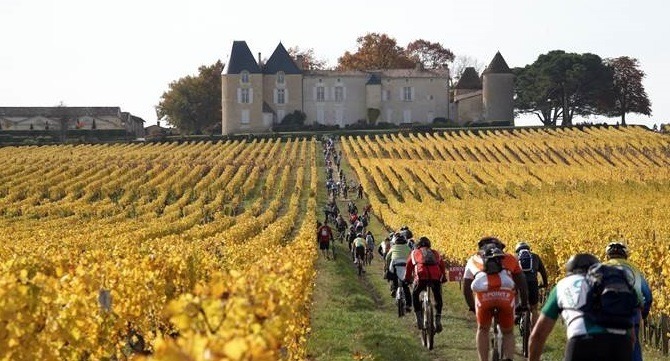 It’s a rather large and diverse nutshell, but the point is that while Bordeaux is the quintessential region for wine aficionados and collectors, it is also the region for the everyday wine drinker. Once the basics are introduced, anyone can embrace and understand the wines of Bordeaux. Located along the Atlantic Ocean in the Southwest area of France, Bordeaux is the largest major appellation of France. It has 65 sub-appellations within its borders, and boasts over 275,000 hectares (nearly 275,00 acres) of land under vine. Red wine dominates Bordeaux today, representing 85% of its total production, though the dry whites, sweet wines, and even harder-to-find sparkling and rosé, are top quality. While Bordeaux has a tough climate—its proximity to the ocean makes it a fairly wet place, prone to disease and pests—its winemakers are striving for sustainability. 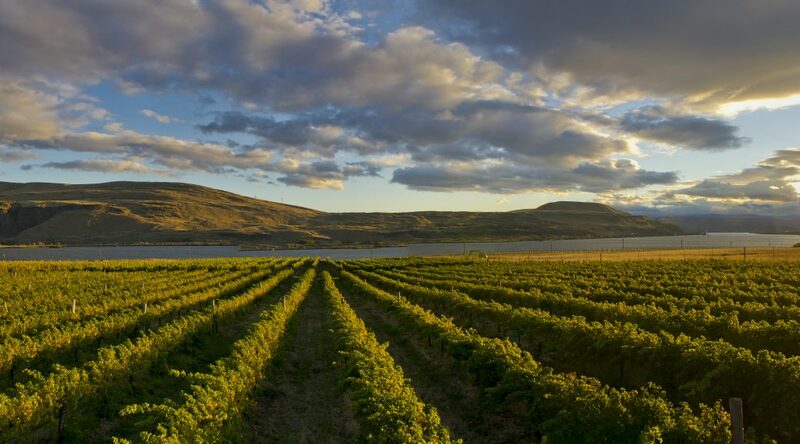 The push for sustainable winegrowing and winemaking has taken hold. With so many wine regions of the world to choose from, and so many of them newer than Bordeaux, why would you choose it? The answer is its diversity and sustainability. From white, rosé, red, and world-class sweet wines, Bordeaux has many families of wine at all different price points. Over the past century, Bordeaux has continued to focus on its terroir, finding the right grape for the right soil and microclimate, and making sure those grapes are expertly nurtured. For the white wine lover, excellent value wines labeled as from Entre-Deux-Mers or AOB Bordeaux Blanc deliver zesty acidity and ripe citrus fruit flavors in its wines. For more complexity and ageability, try the whites from the Graves district—in particular its sub-region or enclave Pessac Léognan. Red wines range from delightfully fresh to dense, sappy and ready-to-drink to cellar-worthy. If you are looking for something to drink now that is fruit driven yet dense, and want something fruit-driven yet dense, try values from Fronsac, Castillon—Côtes-de-Bordeaux, or Francs—Côtes-de-Bordeaux. Bright and fresh qualities can be found in recent vintages of wine labeled Bordeaux and Bordeaux Supérieur. Most of these wines are based on the Merlot grape and are approachable now. For the cellar, we head to the left bank where the communes of the Haut Médoc offer structured Cabernet-based wines, which, in particularly in good vintages, can be cellared for a many years. Bordeaux has a maritime climate, which means climatic challenges. Rain at flowering or harvest increases disease pressure (aka likelihood of rot). While Bordeaux might not be top of mind when you think of organic, the push toward sustainable winegrowing and winemaking has definitely taken hold. Sustainability and environmental responsibilities are high priorities across Bordeaux today, and start early in the vineyard. Diverse cover crops are found between the vines, creating biodiversity and encouraging natural predators to help manage pest control. In addition, cover crops create mild competition, managing vine vigor and forcing vine roots to go deeper. Canopy management techniques have become more sophisticated to foster healthier vines and prevent or manage common diseases. These practices lessen the need for any additional chemical spraying.